Ford seems to be showing no concerns over Britain exiting the EU as the company begins to kick-start plans to set up a new research and development facility in East London. The centre will be the central hub for the development of smarter transport. The chosen location in Stratford’s Olympic park is also home to BT Sport, University College London and the newly opened Plexal tech hub. Ford’s vice president says that basing its rapidly growing team in the heart of mobility innovation in London is critical to accelerating the learning and development of new technologies. The Smart mobility innovation centre will open later this year and researchers have some big and bold plans in store for the R&D facility. 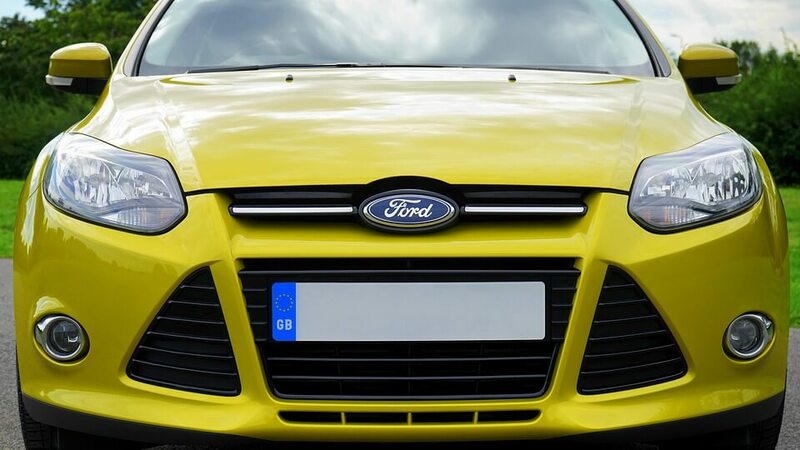 Ford are one of many car makers who are testing the waters of driverless vehicles. According to independent studies, Ford is found to be the furthest ahead in developing driverless car technology. This includes being ahead of brands such as Tesla, Google’s Waymo, Uber, Volkswagen and General Motors. Ford aim to get fully autonomous vehicles onto the roads by 2021 with trials for UK motorways commencing in 2019. If your company is incorporating R&D into its business activities it may be eligible for the R&D Tax Credit. Contact a Swanson Reed R&D Tax Specialist today to receive an assessment and find out if your business qualifies for the R&D Tax Relief.